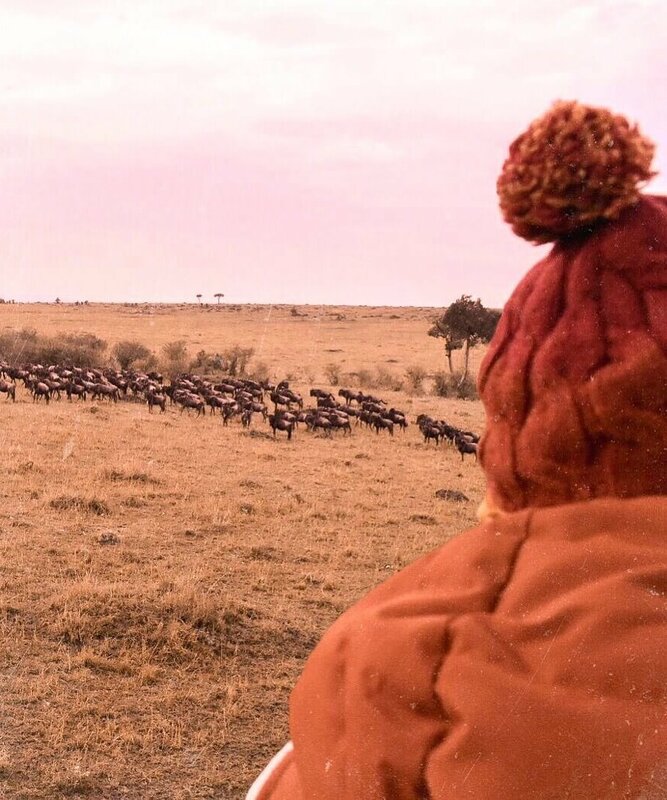 When people used to ask me what my hobbies were, the very first thing that would come to mind was “Travel!”… It always seemed like the easy answer; probably because travel is amazing, desirable, Instagram-able, and the thing that everyone strived for in life. I loved it… But who wouldn’t? For years I believed that travel was the be-all and end-all; that if I could call travel my hobby, I would have made it in life. And it was only in the past year or so when I really started to question it, that things began to change. I came across a wonderful article titled “To Be a Good Traveler, You Need a Hobby Other Than Traveling“, and as I was reading it, it quickly began to resonate with me in ways I can’t even express. The thoughts that I had in my mind had been put into the words that I was constantly struggling to find. I felt a rush, and a smile appeared on my face… I’m not crazy! (Well, not 100% crazy) thank goodness for that. So what did I discover from this post? That travel is NOT my hobby! And travel is the thing that helps me deepen them. Now I bet you’re probably thinking, “good on you Kate… But what has this got to do with me?” well let’s get into it! FIND A HOBBY OUTSIDE OF TRAVEL! Before I took the time to find my passions and discover what my true hobbies were, everything that I did during my trips was just because someone told me I “had” to. 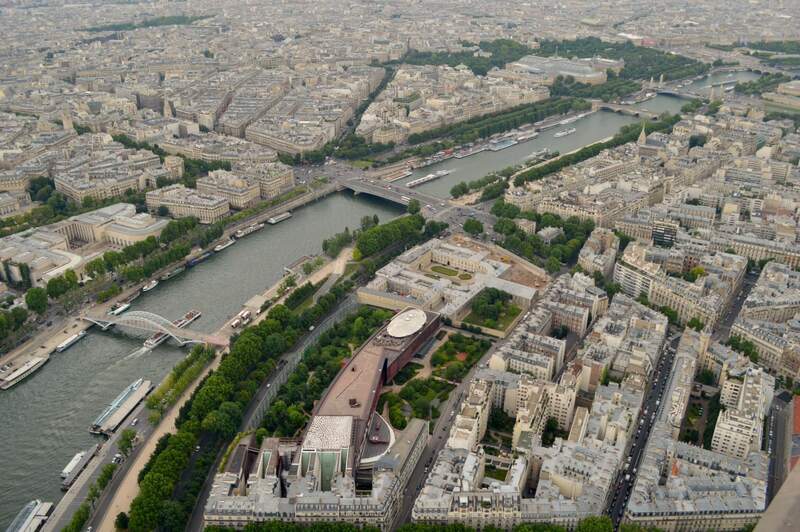 I would go to all of the major attractions even when they didn’t interest me, and I would do everything at the top of the TripAdvisor list just because, well… It was at the top of the TripAdvisor list! To put things simply, I was contributing to the damaging effects of mass tourism without even knowing it. People like me who used to call travel their hobby, are often (not always, but often) the people who would spend a week in the main tourist areas of Bali and spend their whole time shopping at international stores, who would go and ride elephants because it looks fun (yes that was me 6 years ago – I wish I could take it back), who don’t do any research before they book a flight, and who don’t care much about their impact. I was one of the people whose first trip was to Europe, where I went to all of the major cities for a short amount of time, hardly explored around and literally followed the crowd. The sheeple effect, in every sense of the term. And now that I’ve come to question it, I know exactly why that occurred… Because I didn’t know my hobbies! Travel was my hobby and nothing else really mattered to me. I would visit a destination regardless of whether it resonated with me or not, it was just the fact that I was travelling that mattered… But I don’t want that anymore. I don’t want to visit another attraction where I’m left feeling *blah*. I have to admit that there have been many times where I’ve finished a travel experience feeling like I’ve somewhat wasted my time, and just thinking about that gives me serious shivers. Do I regret it? Absolutely not! I pride myself in being able to see the positives in every situation and always taking things as a learning experience… But I’m proud to now know that my travels have evolved, along with my hobbies too. Instead of following TripAdvisor just because it’s TripAdvisor, and going to major attractions just because I felt like I had to, now my favourite things are visiting local gardens and learning about the agriculture/herbal remedies, going to wildlife reserves and photographing the animals, spending time in nature rather than cities, and truly listening to my heart. It doesn’t mean that I don’t go to any major tourist sights, it just means that when I do, they actually interest me. When you have a hobby outside of travel, what you do INSIDE of your travels will become so much more fulfilling. Do things that ignite a fire in YOUR belly, not anyone else’s. Do things that fill your passions, that make you feel accomplished, and that you’ll leave knowing it was the right thing for you, regardless of whether it’s popular or not. 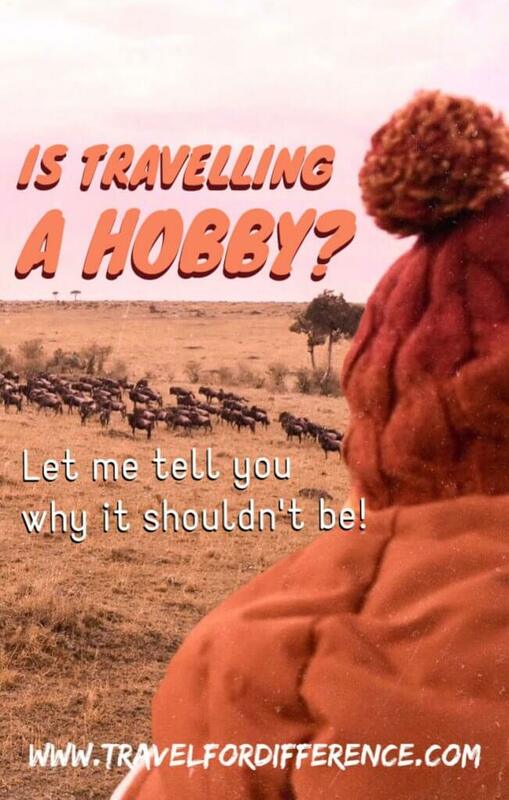 So, is travelling a hobby? For me personally… No! But if it is for you, that’s more than ok! But all I ask is that you question it before you aimlessly and carelessly start booking tickets. Tourists can ruin a destination, there’s no doubt about it, and mass tourism is when all of that destruction gets brought to a head. So what do I suggest that you take away from this? Find a hobby other than travel! It might take you a while to find them, just like it did for me. But no matter whether it’s photography, art, sports, cars, architecture, hiking, skiing, music… Base your experiences around the things that YOU love and that truly bring you joy. It will help to spread out the masses and change the way that we look at travel as a whole. It sounds simple… And that’s because it is. 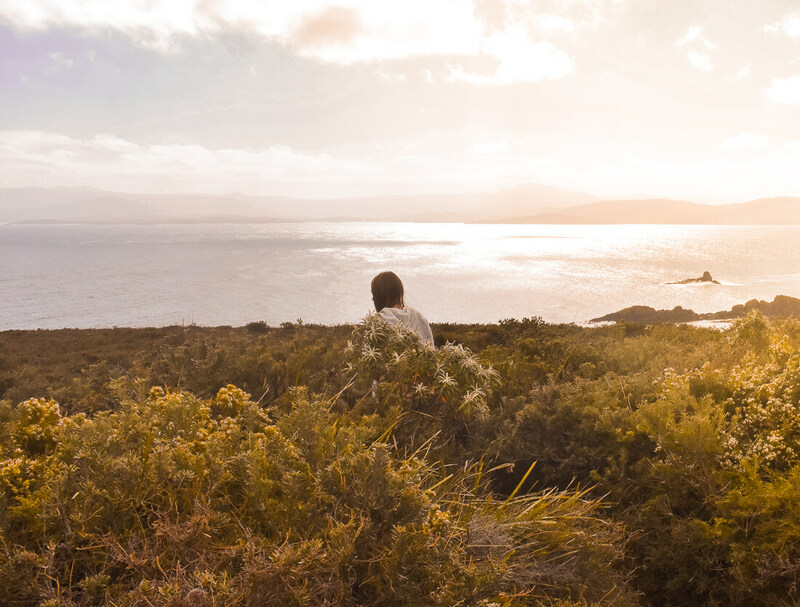 Travel isn’t a hobby, it’s just an avenue that helps you deepen them. What are your thoughts on this? 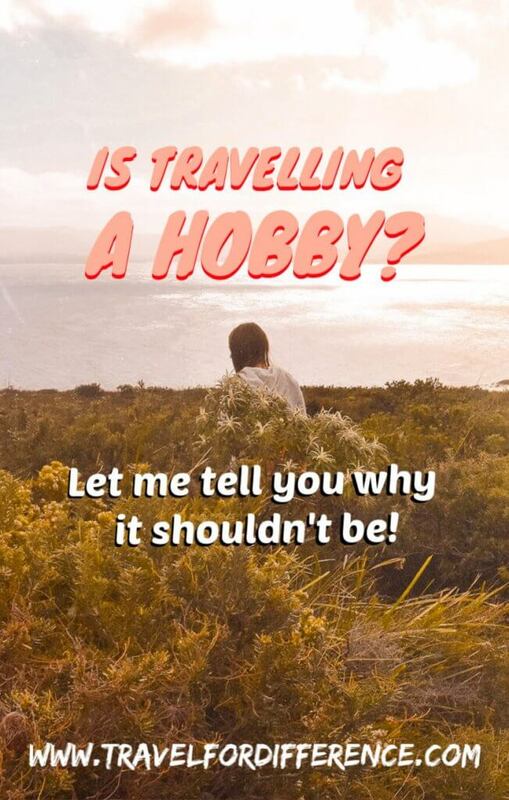 Is travelling a hobby for you? I’m so honored that my post sparked this self-examination, and thought with you! I was worried that it might read a little bit too harsh, but it seems it had the intended effect. And your hobbies do sound amazing. I love that there’s a botanical garden in almost every big city around the world. (Though, some are definitely better than others – Medellin you can skip, haha.) Thanks for spreading the good word! !